SANY America had a great year in 2016. Early in year, sales were healthy and the sales projection was outstanding in North America. In the Summer and Fall months the entire industry experienced a significant slowdown. This downturn was caused by fears about the upcoming presidential election in November. With the election of Donald Trump the U.S. economy made a surprising comeback. 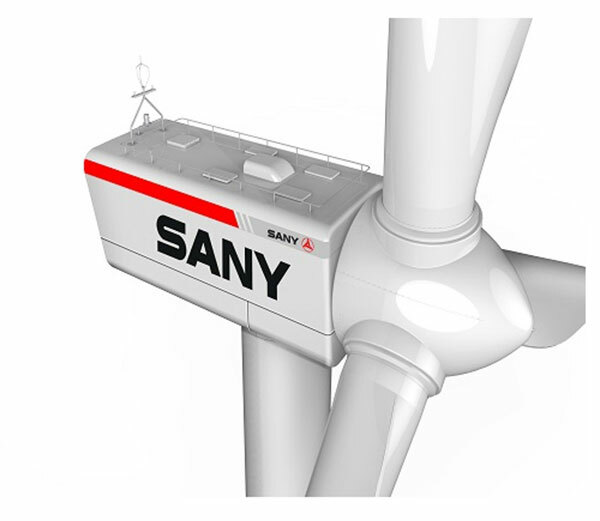 SANY America successfully closed a few deals in December to end the year strong. There were impressive increases in many product lines this year. Excavator unit sales increased 32% over 2015. Reach Stackers saw a 67% growth over the previous year. Motor Graders had an incredible 250% increase in 2016! 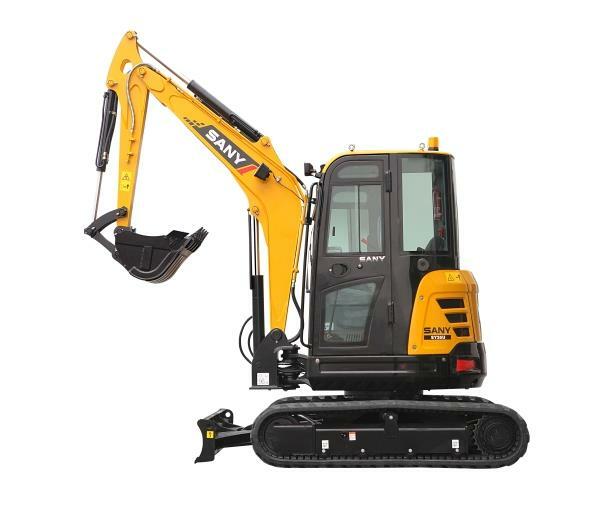 SANY America is working diligently to introduce new models to the North American market. This year saw the launch a new wheel loader and a new 50 ton excavator. There are many exciting new models coming next year as well. With the new introductions and increased brand awareness, SANY America will have their best year yet in 2017.